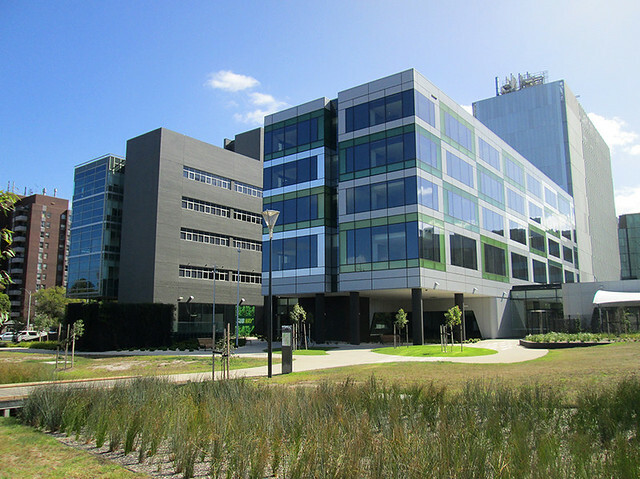 Wow is the only word I can use to describe the new extension of the Royal Children’s Hospital Melbourne. I took a walk with my family through the new Royal Children’s Hospital extension yesterday on a beautiful sunny afternoon. Our heads were turning trying to take in the very large welcoming walkway and all that it provided. A massage parlour is available for individuals to take time off the ward and come and take an hour or two being pampered. My son is now 12, and I have spent weeks on the wards being by his side. To have a massage within the first month of his life staying on the ward would have been a blessing. There is also a beauty salon! Providing haircuts and all your grooming needs. Very glamorous. My favourite place to hide….. The local coffee shop. 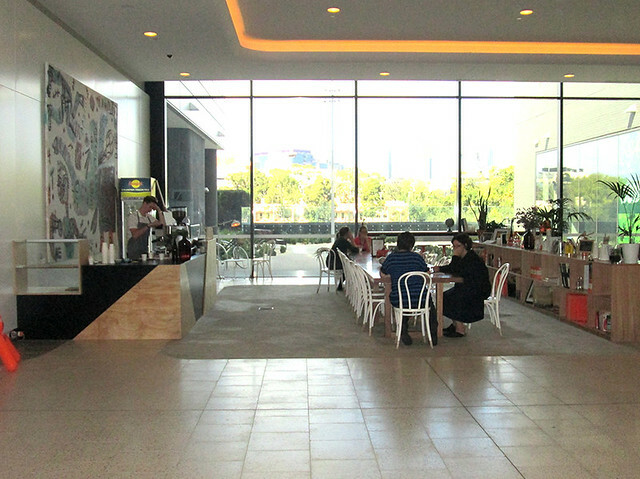 This coffee shop is located in the foyer with a very open artistic atmosphere. A great place to catch up with visiting family and friends. Some of you might know I am a fitness fanatic and my dream has come true. 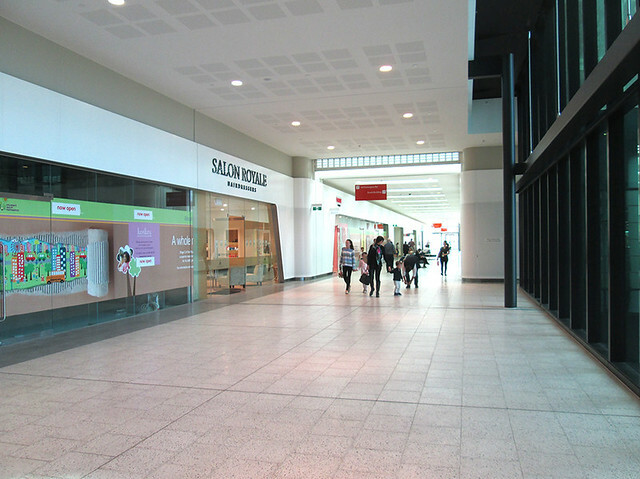 Sweat Gym is located on the ground floor!!! 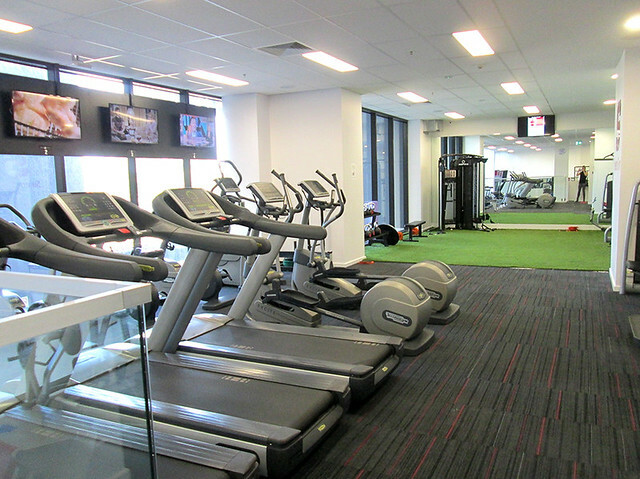 Open 24 hours with personal training available, classes run throughout the day. Equipment is plenty and Ryan is more than happy to show you around. Over 12 years my family has experienced 12 operation on our son Bailey which has at times split our family. We were not all able to be together to support our son. We wanted our daughter to be included in every aspect of our sons healing and didn’t want her to feel left out. This was such a challenge with accommodation at times. 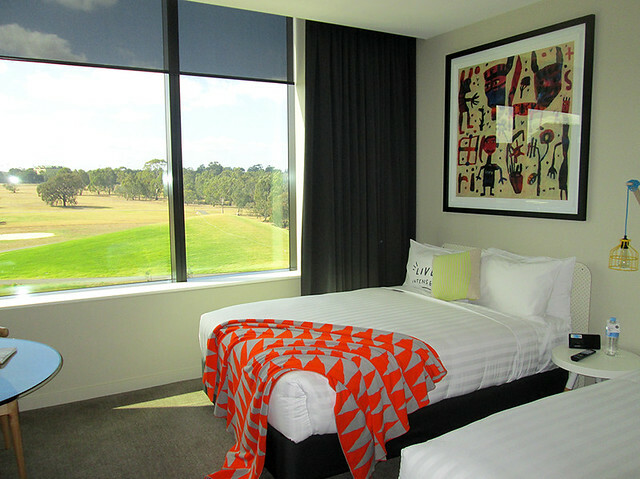 The Larwill Studio has adjoining high quality, luxury accommodation. 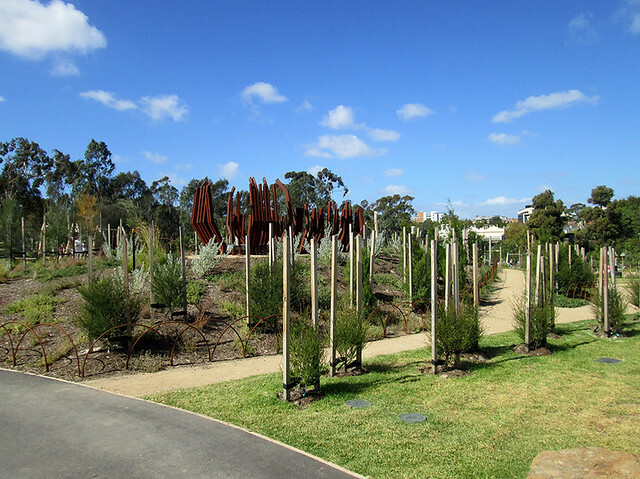 If you are from regional Victoria, these facilities will provide you within walking distance to your loved one who is a patient at the Royal Children’s Hospital. 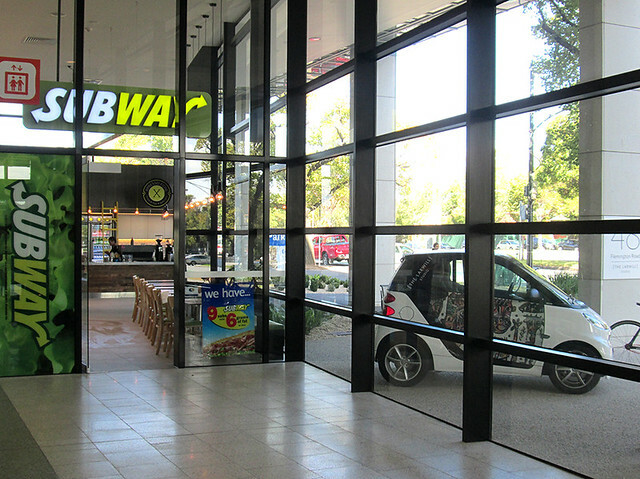 Subway is also located on ground floor near the entrance providing healthy options. The old Royal Children’s Hospital car park has now been transformed into a wonderland for children. 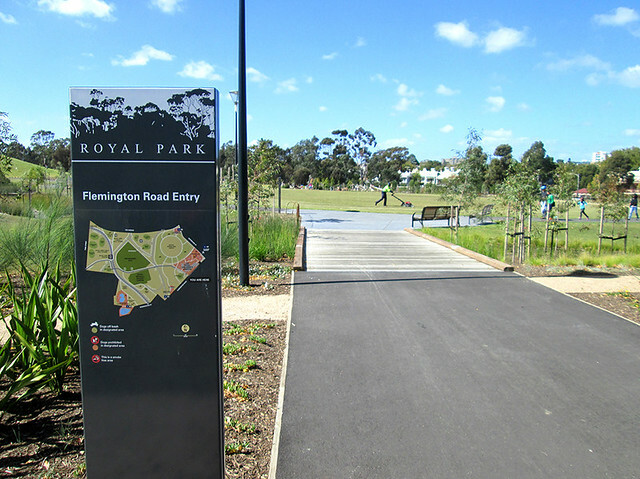 Royal Park provides children with a wide variety of activities to keep them entertained. 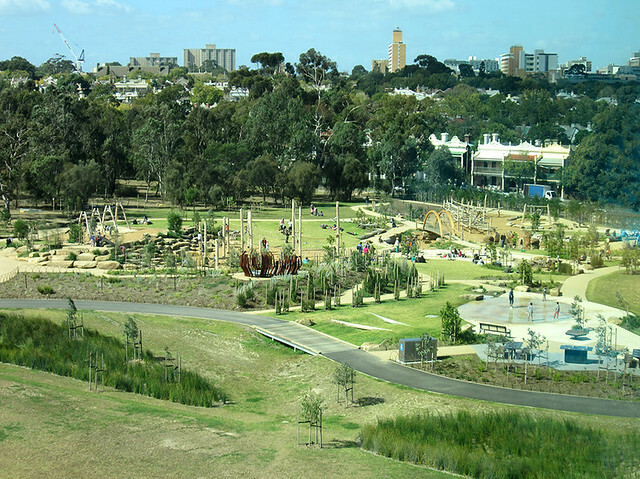 Walk ways give children an opportunity to explore and enjoy nature. 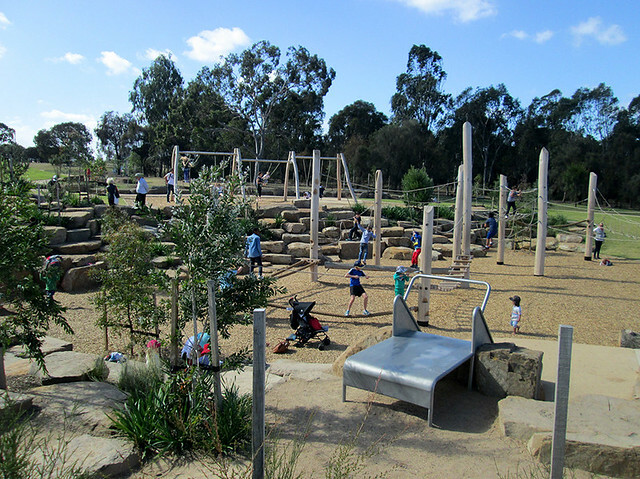 Climbing structures and rock hills surround the outdoor playground. 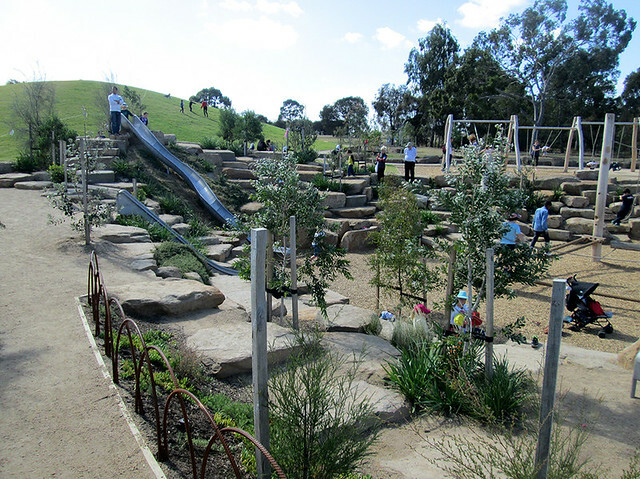 Slides and all things fun allow the children to play with siblings and friends. 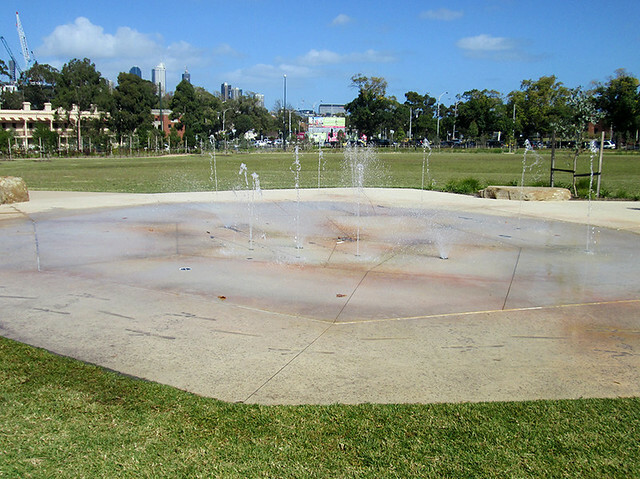 Water play is fun and many children can come and cool off on those hot summer days. 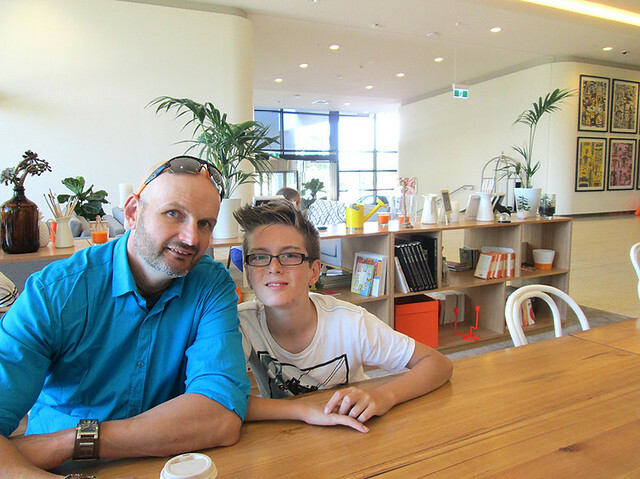 I hope you enjoyed a walk with me around the new extension of the Royal Children’s Hospital Melbourne. Next time you have an appointment or surgery, don’t forget to check out for yourself the new facilities.